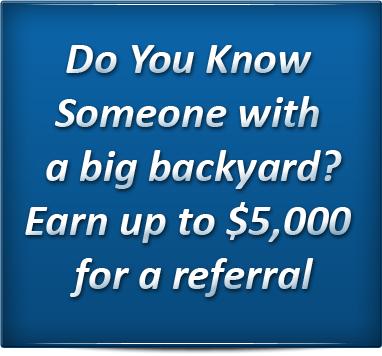 Selling a backyard can be a way of getting cash out of an unused or unneeded backyard. The councils in all major cities and regional areas are very proactive in allowing people to subdivide their backyard for the purpose of selling it. If this is you, please feel free to call Mr Backyards on 1300 00 2734 or look for our local number on the site to find a consultant in your area. Alternatively, you can email us on our contact form and we will call you when it best suits you. Copyright © 2011 - MrBackyards.com.au. All Rights Reserved.